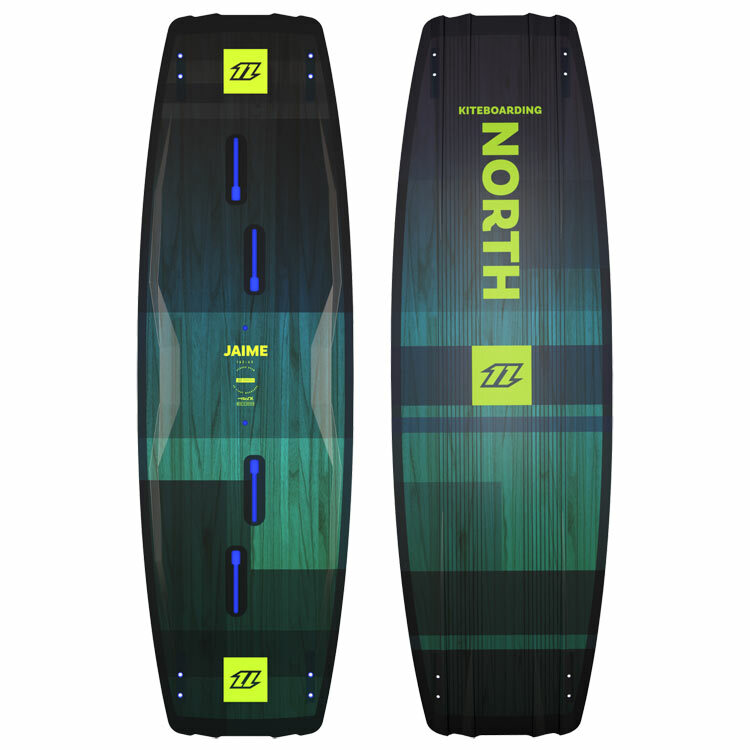 There are many legends of this great sport, but there is only one Jaime Herraiz, for years his pro model board has been one of the most popular twin tips on the planet, for 2018 that legacy continues. 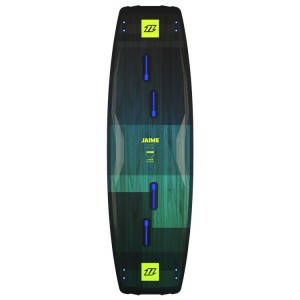 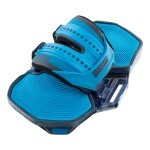 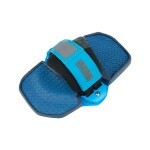 Aimed at the rider who likes to ride both hooked and unhooked, the Jaime is packed with performance. 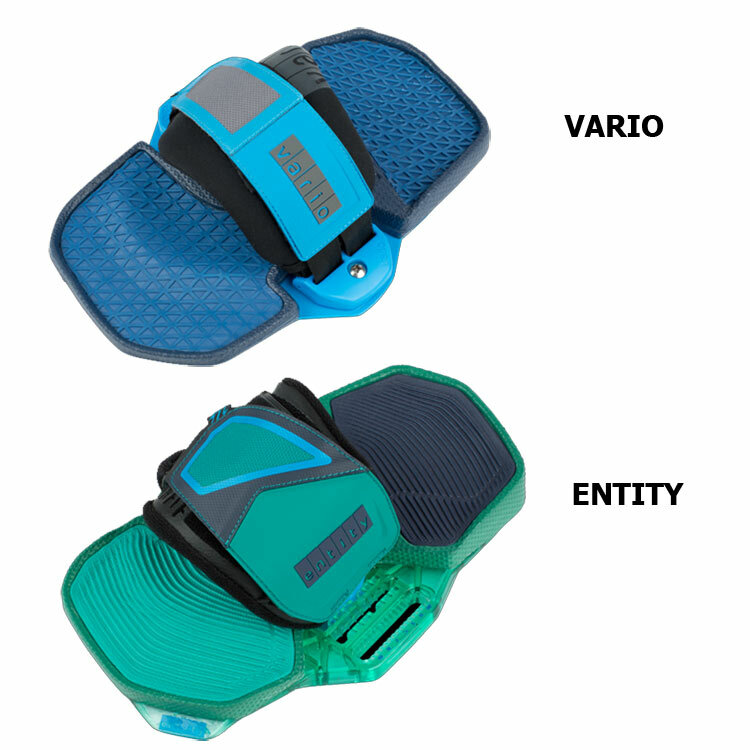 The Quattro V Bottom ensures the landings are smooth and offers plenty of grip, the wide tips and medium flex pattern combine to provide a heady blend of pop and comfort. 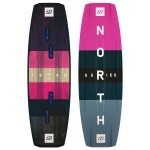 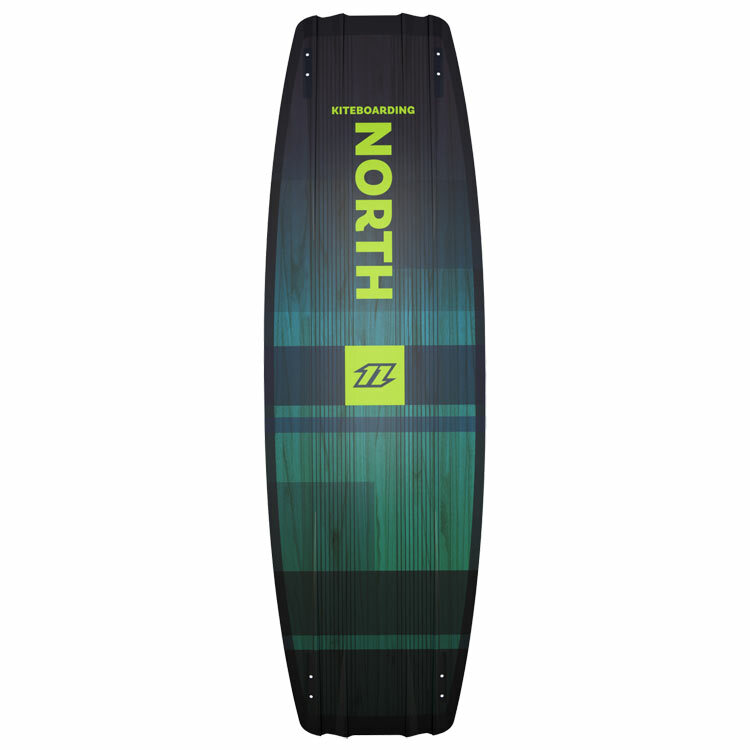 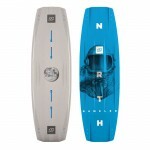 Lastly, the carbon beam keeps the board lively while reducing the overall weight. 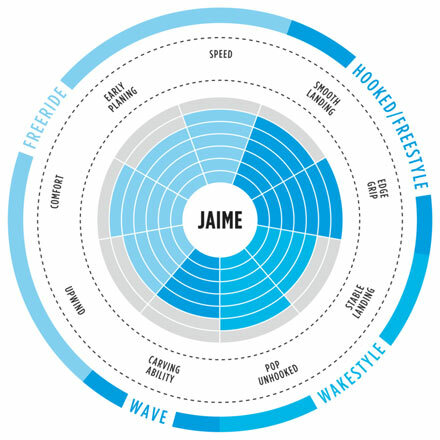 If you want to ride like a legend, you’ll need the Jaime in your quiver. 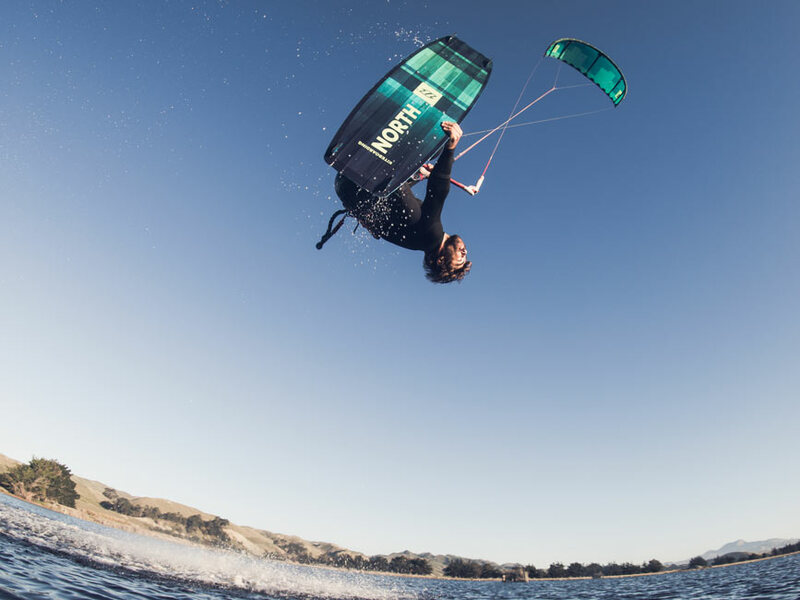 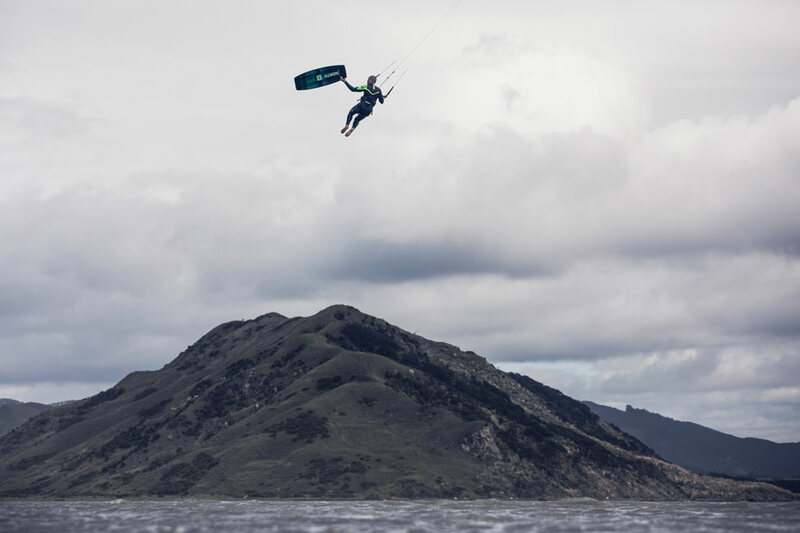 Jaime 2018 - Perfect kiteboard for freestyle and freeride.